Debra Plowman is seen at the Maine Republican Party convention in Augusta, May 6, 2012. The Secretary of State’s Bureau of Corporations, Elections and Commissions received paperwork earlier this week confirming the appointment. Plowman, a former Republican state senator, has been the Department of Education’s legislative liaison in recent months. “By this appointment, Ms. Plowman is empowered to exercise all of the powers and perform all of the duties of the commissioner of the Department of Education,” reads the document, which is signed by the governor. Plowman was appointed Tuesday and sworn in Wednesday. Her term in the position can be for up to six months. On Wednesday, as perhaps her first task as commissioner, Plowman re-appointed William Beardsley of Ellsworth as the department’s deputy commissioner, according to documents from the secretary of state’s office. Beardsley will serve at Plowman’s pleasure, according to the documents. LePage has for months refused to appoint an education commissioner as part of a conflict with legislators. The Republican governor appointed Beardsley — a former Husson University president and member of the Maine Board of Education — as acting commissioner in October 2015 and nominated him as the permanent commissioner in early 2016. Then in February, LePage rescinded his nomination of Beardsley before he began the statutory confirmation process, which involves interviews with the Board of Education and the Legislature’s Education Committee, followed by confirmation by the Senate. LePage cited opposition to Beardsley’s nomination by Democrats in the Legislature as the reason. At the time, LePage said he would fulfill the commissioner’s duties himself. 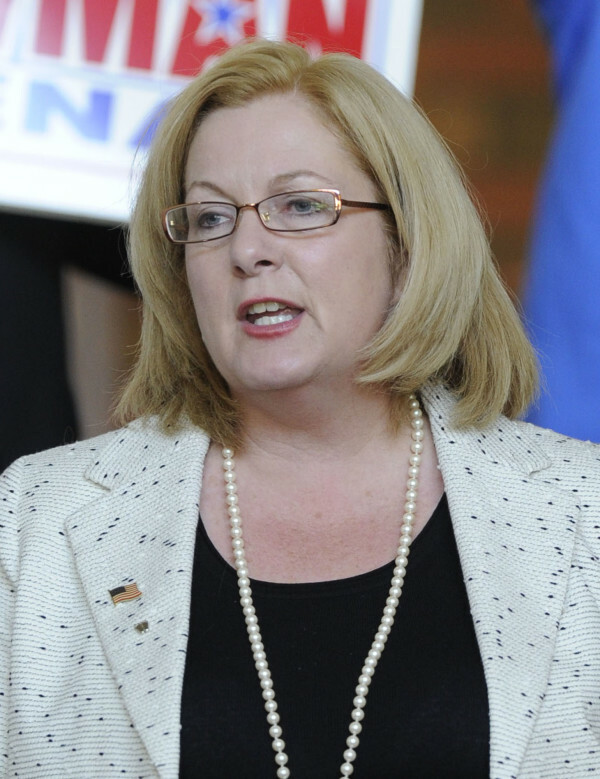 LePage has publicly chastised Democrats repeatedly for opposing Beardsley’s nomination. Democrats said they opposed Beardsley because of his stated views on transgender rights and for his involvement with the late Rev. Bob Carlson, who was a chaplain at Husson under Beardsley. A police report alleged Beardsley had knowledge of Carlson’s alleged child sexual abuse, though Beardsley has denied that. A request to comment to the Department of Education was referred to the governor’s office, which has not responded. A “Maine Department of Education Commissioner’s Update,” an email newsletter circulated Tuesday afternoon, made no mention of anyone as commissioner. Under Maine law, a temporary deputy commissioner can do whatever a commissioner can do but cannot be reappointed. Democratic Sen. Rebecca Millett, the lead Senate Democrat on the Education Committee, called on LePage to appoint a permanent commissioner. If a legislative committee recommends against a governor’s nominee for a position requiring confirmation, a two-thirds vote in the Maine Senate would be required to overturn that recommendation.